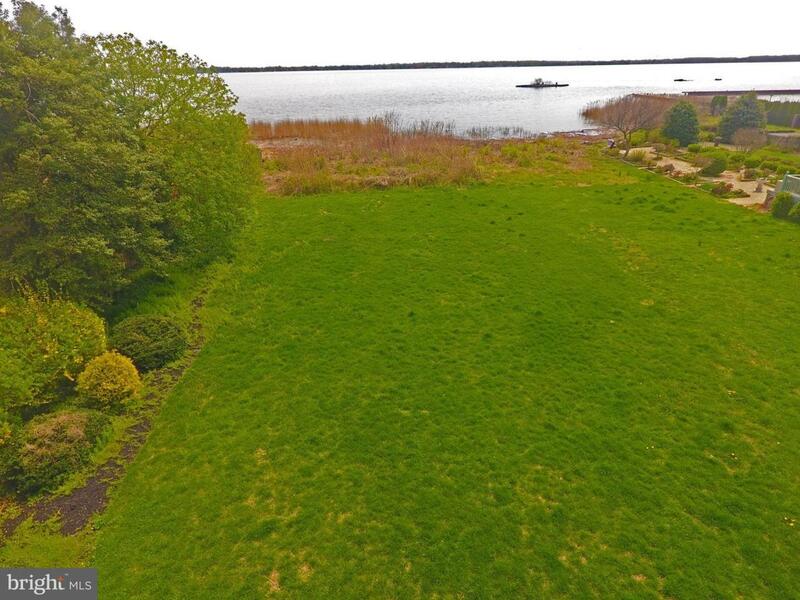 Exceptional opportunity to own two direct river-front lots in Historic Old New Castle. Combined lot dimension is 65 x 600, .55 acres. Development plans require approval of the city of Old New Castle, Historic Area Committee.